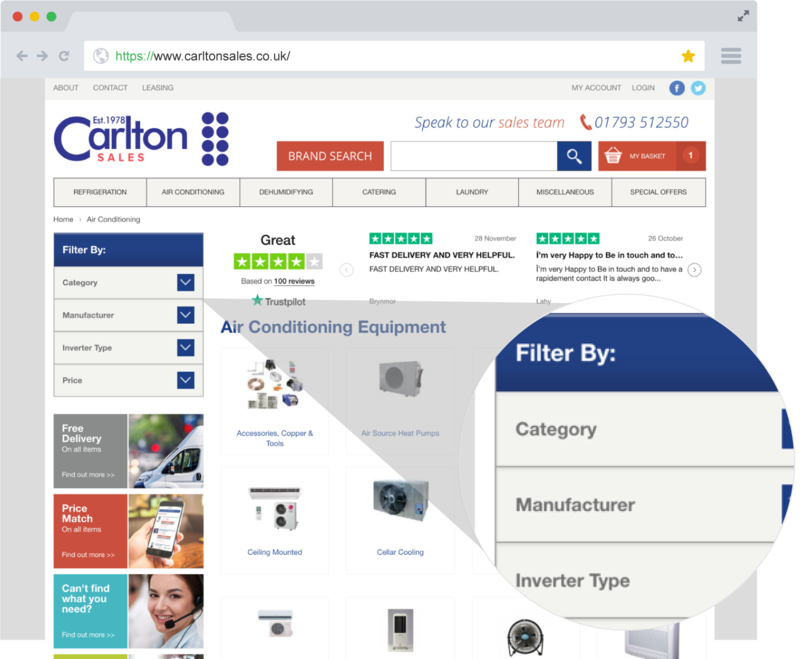 Established in 1978, Carlton Services has been providing exceptional service to small companies and big brands alike. 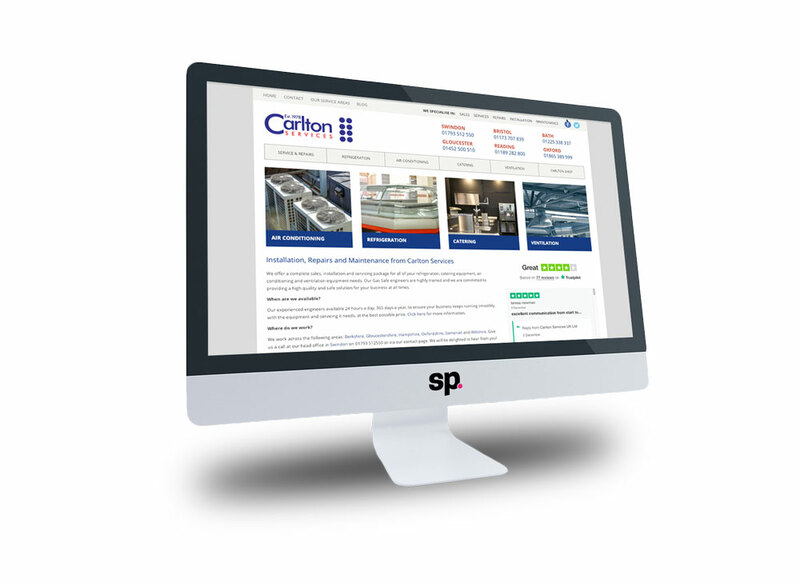 Based in the South West, their wide array of services includes the supply, installation, maintenance and repair work for the NHS, MOD, National and Local Government Offices, as well as several popular restaurants, hotels and supermarkets. 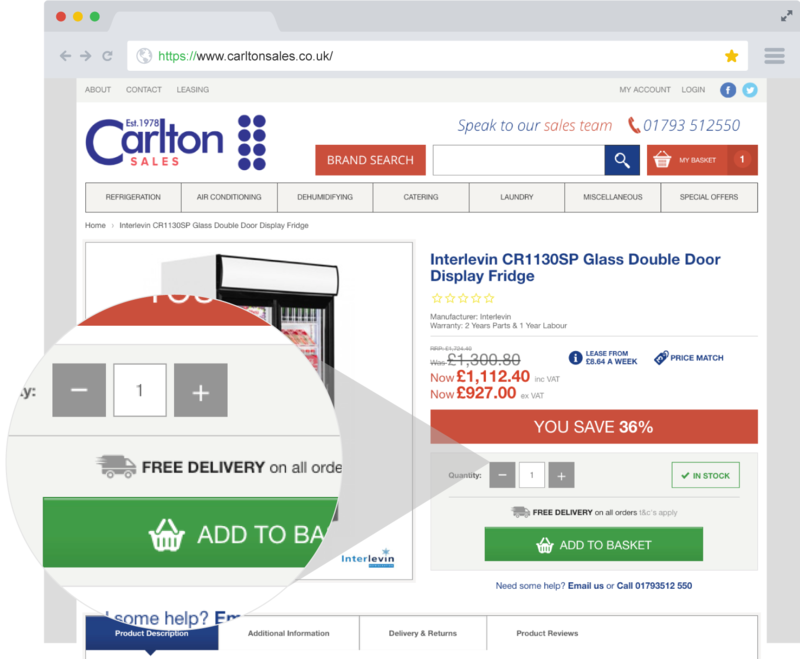 Since the Carlton Sales site launched with Screen Pages at the end of November 2018, the conversion rate has increased by 22.67% and conversions on visits using site search have gone from 2.92% to 3.67%.